Enter Your City, Address or Postal Code to find a clinic nearest you. Scroll down past the map to see results. 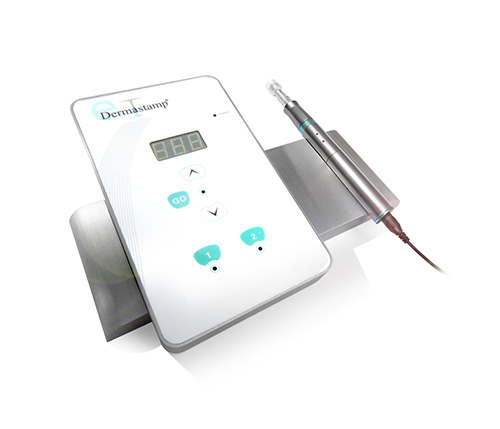 Important: Only clinics that are registered on DermarollerClinics.com are trained and certified to provide Dermaroller® treatments. Clinics that are not listed below may be using uncertified equipment and/or have not been certified to administer Dermaroller® treatments. This may compromise results and be a cause for concern in terms of liability insurance. To ensure you are seeing a trained and certified Dermaroller® service provider with authentic equipment, please search this database.